In spite of the cold, wet weather, everyone played well and there was some great sporting behaviour. Congratulations to Lewis, who was presented with boy player of the Y3/4 tournament and Jack, who was presented with boy player of the Y5/6 tournament - great achievements! 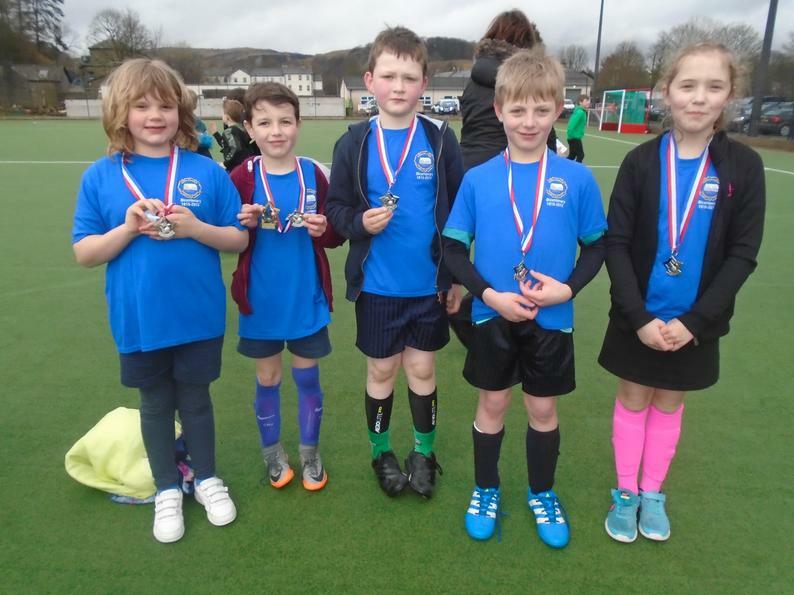 Also, well done to the Y3/4 team 1, who were runners up – 2nd out of the seven competing teams!